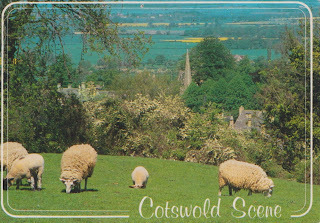 These are postcards from Cotswold in England. 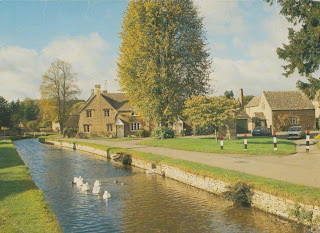 There are always areas of England that I have not explored yet!! I need to go back. Amanda Arkebauer in CUBA !